Increased protein intake is the key to increased muscle mass. The higher quality protein one uses, the better the chances are for developing more lean muscle. Proteins such as whey, milk, egg, and higher quality proteins such as Hydrolyzed 520 & Peptopro have been used for this purpose. Silk Cocoon protein powder is a new high quality protein powder that may be the new KING of bodybuilding protein. What is Silk Cocoon Protein? 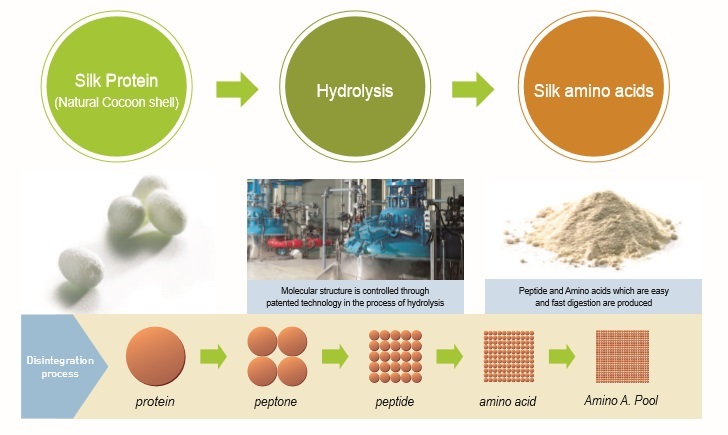 Silk cocoon protein powder comes from silk cocoons. It is processed in South Korea under superior manufacturing conditions. 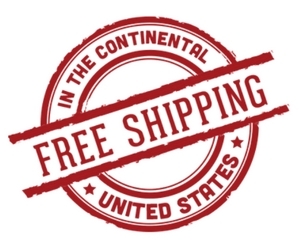 It is processed under extreme high quality control and sanitary conditions. It has been certified with GMP, ISO 9001, ISO 22000, ISO 14001, etc, and operated with HMI state-of-the-art process called as well as patented S.M.A.R.T system. Silk Cocoon Shell is basically made of silkworms which grow up eating mulberry leaves. It is developed a variety of production methods and earned numerous patents. Silk cocoon is patented and therefore cannot be duplicated. The body absorbs amino acids into the blood stream via di and tri peptides. Silk cocoon protein powder is mostly di and tri peptides. 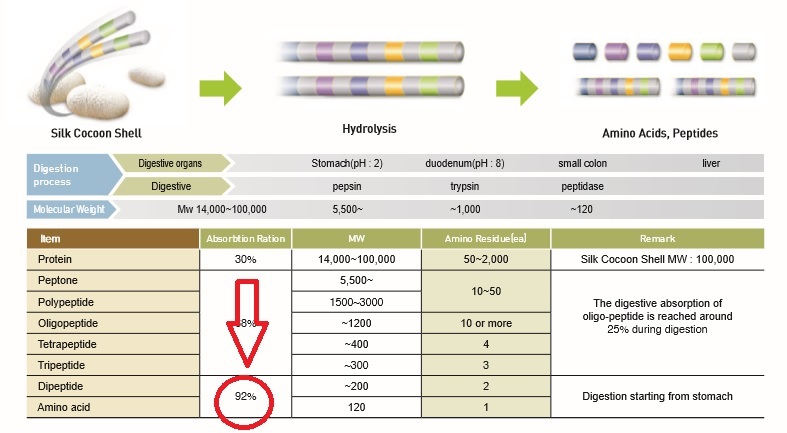 Only Peptopro, comes close to being as low in molecular weight but silk cocoon protein is still lower. Silk cocoon protein is the ultimate post workout protein. 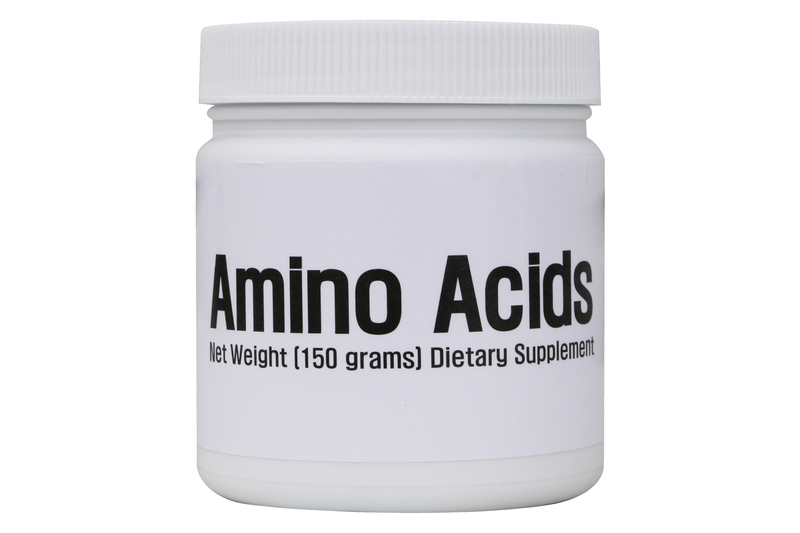 The faster amino acids enter the blood stream post workout, the better your chances are to reduce cortisol and recovery. After recovery comes an increase in muscle mass. 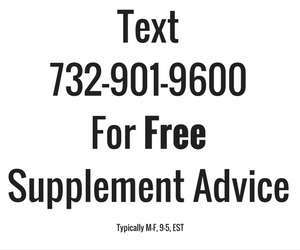 Many people use Peptopro, Hydrolyzed 1400 whey protein, Hydrolyzed 520 whey protein, and Advanced BCAA for post workout. The average supplement company simply recommends you use their whey protein. There is nothing wrong with regular whey protein isolate or whey protein concentrate, but I consider these whole food protein powders. 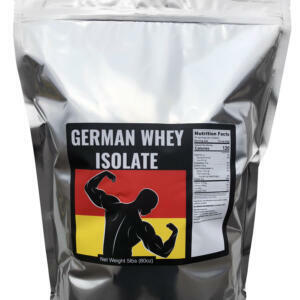 Drink whey protein isolate or concentrate is just like drinking milk. Hydrolyzed proteins and hydrolyzed whey proteins are TRUE protein supplements. The graph below shows that silk cocoon protein powder reduced cortisol post workout. Only 5 to 10 grams of silk cocoon protein powder is needed post workout. You can combine with proteins such as Peptopro, Hydrolyzed whey 1400, Hydrolyzed whey protein 520, and regular whey protein. Blend up the vegetables first and then put in the protein powders. Who Can Use Silk Cocoon Protein? Anyone can use this protein. However it is not going to taste like a milk shake. This product is sold PLAIN with nothing added. This is for only people that are serious about protein. Silk cocoon powder is all natural. Some so-called supplement guru’s and Instagram Hero’s claim that hydrolyzed proteins are denatured and that chemicals and heat are used to make them. This is misleading. Yes, some LOW QUALITY proteins do use chemicals to break the protein down into peptides..however silk cocoon, and as a matter of fact, our Hydrolyzed 520 and Peptopro are not subjected to chemicals…they are all natural and simply use enzymes to break down the protein. Silk Cocoon may effect critical hormones that can help increase muscle mass. I wrote a previous article about silk protein powder here. Please check it out.